Ten year old Louie is on a personal mission to care for and save an abandoned, new-born mini-donkey, whom he has named Winslow. Although Louie’s family has warned him that the donkey probably won’t live, Louie proves them all wrong. 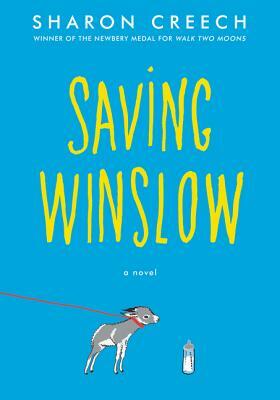 His determination and love save Winslow! This tender story is one of compassion, friendship and the pain of growing up. 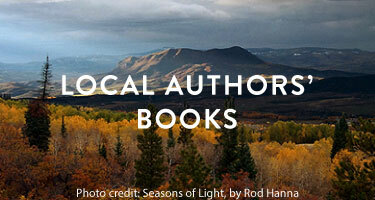 If you liked The One and Only Ivan or Charlotte’s Web, I think you’ll enjoy this amazing book.